All of life is touched on in simple words and spare, elegant artwork. 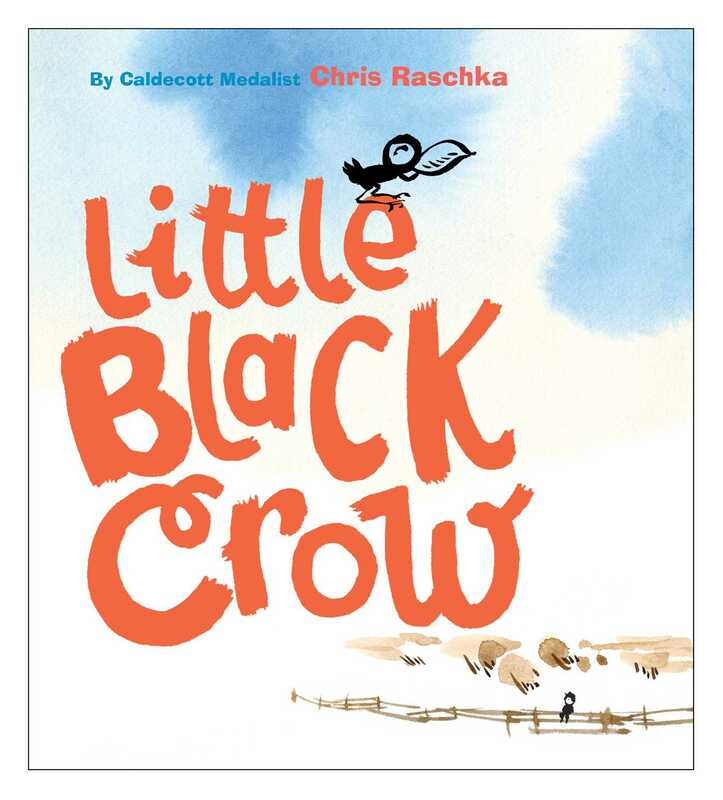 Little Black Crow is not to be missed. 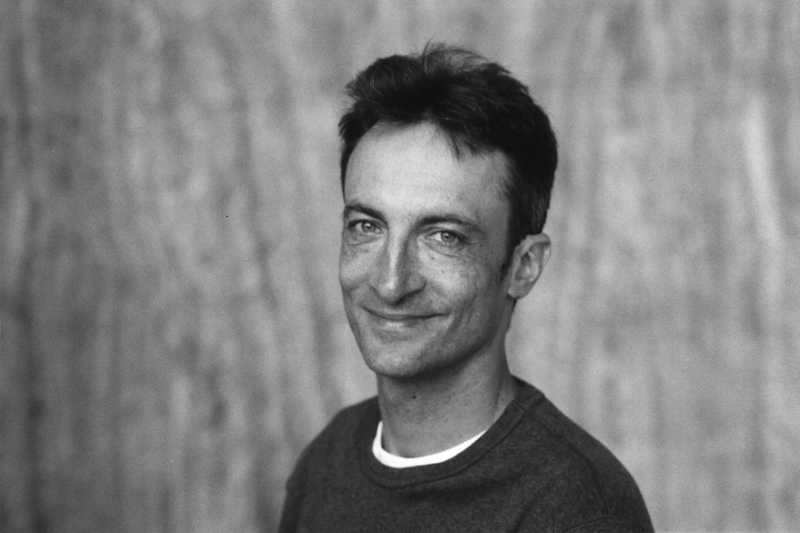 Chris Raschka is the illustrator of The Hello, Goodbye Window, which was awarded the Caldecott Medal. He is also the illustrator of the Caldecott Honor Book Yo! Yes? ; Charlie Parker Played Be Bop; Mysterious Thelonious; John Coltrane’s Giant Steps; Can’t Sleep; and The Magic Flute. He lives with his wife and son in New York City.